We use Australia Post Express Post for shipments of 100 grams and over – safe delivery to your door, with signature on delivery required. 45 Gram sampler pack is sent via regular postal service, postage free with no delivery guarantee. 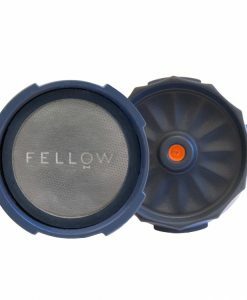 Only one 45 gram sampler per customer, per order. Average Delivery time is 3 to 10 working days. This can vary due to seasonal availability and international shipping conditions beyond our control. We will advise customers if delays are going to be longer than usual. We offer full refunds on any orders if the wait becomes too long. 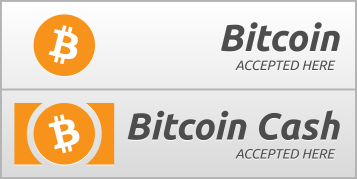 We only accept payment online via Electronic Funds Transfer (EFT), Bitcoin and Bitcoin Cash. We will happily refund any orders prior to shipment, or sent back to us with the outer packaging unopened. We only supply what we use ourselves. 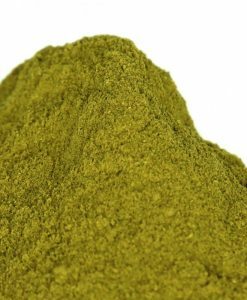 Our products are stringently quality-controlled and batch-tested for freshness, aroma and potency. 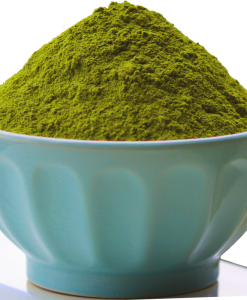 This is a natural product and potency can vary. This is beyond our control, but of course we always strive to source the freshest and most potent product available. We will not accept returns for reasons other than demonstrably poor product quality. Please note that we cannot accept returns if you change your mind, don’t like the flavour of the tea, or for other arbitrary reasons. Your employer conducts drug screening tests. You will test positive (for what is a very unfair test, but you’ll test positive nonetheless). Your state or territory police conduct similar testing on the roads. If in doubt, or you are in any way hesitant, do not order.Note: Our research indicates that Australian police only have roadside tests for alcohol, cannabis and amphetamine. To our knowledge, there should be no risk using this tea as far as roadside testing is concerned, but of course this could change in the future. Under no circumstances will we be held responsible for any employer-related or legal issues or any other problem resulting from the consumption of this product. If in doubt, please do not order. 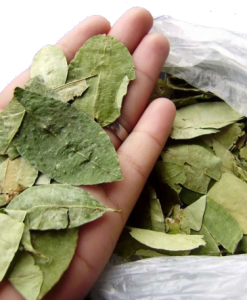 Our original tea powder from Peru, packed with nutrients and bursting with healthy energy. The tea leaves are crushed in small batches from market-fresh leaves and vacuum-sealed for maximum potency and flavour. It doesn't get any fresher unless you ventured into the jungle yourself. 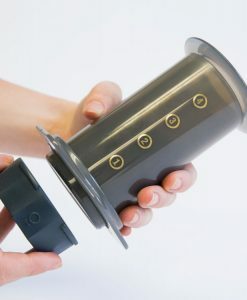 We've gotten attached to this AeroPress attachment! 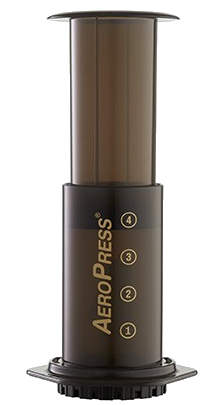 We love our AeroPress, and use it every day to make a strong grit-free cup of Health Tea. The Prismo turbo-charges the AeroPress to bring you next-level flavour and potency.